Ellen’s Stardust Diner located at W. 51st Street and Broadway. 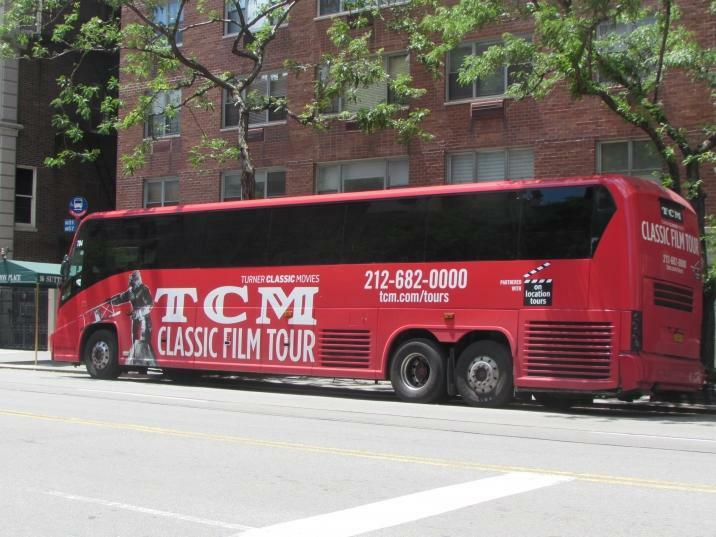 The TCM Classic Film Tour is a sightseeing bus tour that explores New York City filming locations featured in CLASSIC television shows and movies. 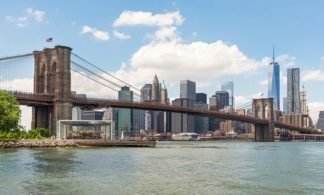 This one-of-a-kind tour is the perfect weekend escape for classic movie fans, but also a great way to see how much, and how little, Manhattan has changed. 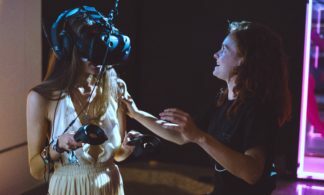 Throughout the journey, your guide will entertain, inform and quiz you with trivia questions, as you visit the best movie sites around Manhattan. So sit back and relax as the expert guides take you behind-the-scenes of some of your favorite classic films. 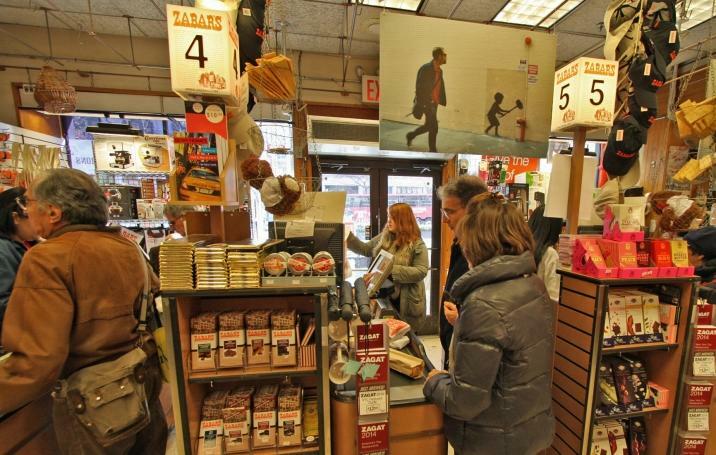 See Columbus Circle, Lincoln Center and the Upper West Side, hop off at Zabar’s, the well-known market place, featured in You’ve Got Mail and the famous Dakota Building, home to Yoko Ono that can be seen in films like, Hannah and Her Sisters and Rosemary’s Baby. As you make your way to the Upper East Side, you’ll cross through Central Park, learning about dozens of films set here, including the very first motion picture made in New York City. The sights don’t end there, the tour continues down the east side of Manhattan where you’ll stop for a photo-op in front of Holly Golighty’s apartment from Breakfast at Tiffany’s before you discover hidden neighborhoods, like Sutton Place to experience a fantastic view of the Queensboro Bridge you’ll recognize from Woody Allen’s Manhattan. As you head downtown on this TCM bus tour, you’ll pass locations that have set the scene for countless films, like the Plaza Hotel, FAO Schwarz, Tiffany’s, Rockefeller Center, the Empire State Building and much more before ending your journey at the famous Grand Central Terminal. The tour ends at Grand Central Station. Absolutely not. The tour takes place on a coach bus since the locations are spread out all around Manhattan. But we get off the bus at a number of locations along the way, giving you the opportunity to experience the locations and take pictures. Whenever you leave the bus, it is with the tour guide. The tour includes a mix of on-the-bus viewings of locations and stops to get off the bus to explore, all woven into the story of how they relate to the movies that have portrayed them. The exact itinerary and route of the tour varies somewhat from tour to tour, so we can’t say ahead of time exactly which locations will be visited on a specific tour. Is there ever a circumstance when a location is omitted from the tour? While it is extremely rare, we do sometimes need to skip or modify certain locations that usually are part of the tour. Since the tour is visiting real-life locations all around Manhattan, the tour’s itinerary can sometimes be impacted by traffic conditions, store hours, etc. On Location Tours assumes no liability or responsibility for: traffic conditions, access to sites, or other conditions beyond its control. Gratuities are not included in the price of the tour ticket. A tip for exemplary service is always appreciated, but never required. Seating is first come, first serve. If you have a number of people in your party that want to sit together, you should make sure to arrive 15-20 minutes early. 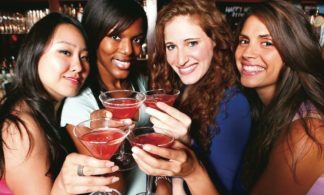 Guests that arrive late or right at the starting time are much more likely to have to split up their group.